Sunday night, a two-hour live concert shot October 1, 1992 in Bucharest, Romania during Michael’s Dangerous tour, appeared on his official YouTube channel. 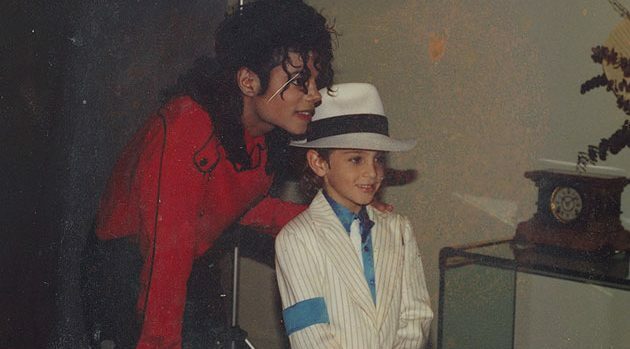 It’s no coincidence: part one of Leaving Neverland — in which two now-adult former Jackson friends, Wade Robson and James Safechuck, claim he sexually assaulted them as children — debuted Sunday night. Also no coincidence is the timing: Jackson’s official Twitter posted the YouTube link just after Leaving Neverland began. The tweet also promises that a second concert — live from London’s Wembley stadium July 16, 1988 — will drop Monday night at 8:00 ET, just as Leaving Neverland part two debuts.